People lease cars because they want to drive the latest make and model. Similarly, business owners who want the most up-to-date IT systems and threat protection lease technology. Although leasing hardware and software is becoming more popular, it is still relatively uncommon among businesses in Minneapolis and St. Paul. When we bring it up with business owners most have not considered the option. To help clients decide if they’re better off buying or leasing, here is some of what we bring up in planning conversations. The biggest benefit of buying is that it’s simple. Once you purchase the hardware or software you don’t have to think about monthly payment deadlines, it’s yours. When you have the funds available, this can work out well. Technology is key to your business’ success, but it can be expensive. On top of the initial purchase price your budget may be further constrained if you need to repair malfunctioning equipment. These high investment costs make it tempting to skip updates as long as your older hardware and software still work. But this can lead to increased downtime, compatibility issues, and a heightened vulnerability to external threats. Many recent major security breaches, like the one at Equifax, occurred because hackers were able to exploit outdated technology. With a lease, you don’t have to pay a large upfront cost for new hardware and software and can preserve your capital for other business investments. This is how one of our clients, Aafedt, Forde, Gray, Monson & Hager, P.A., uses leasing. The Minneapolis-based law firm leases workstations so that employees always have the latest computers without having to purchase new hardware every three years. It saves money and the firm benefits from the most recent developments in security, operating systems, and software. Budgeting is simplified because you know what your technology spend will be for the next three years. 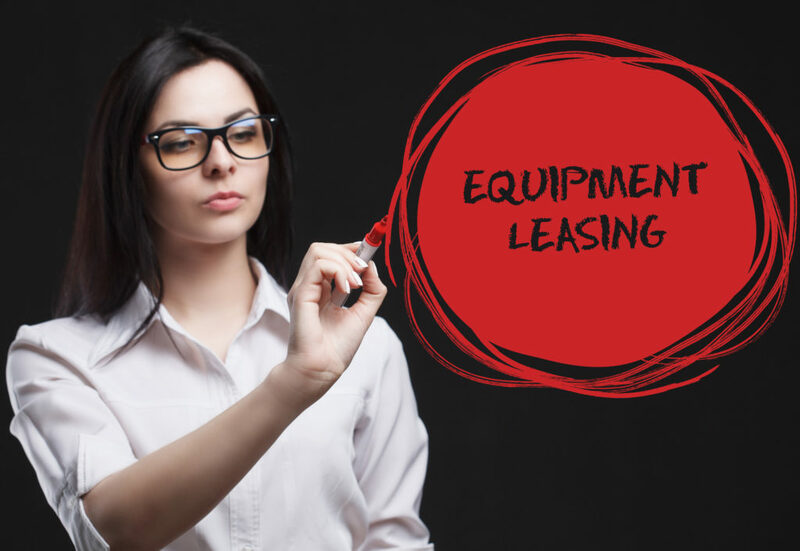 There aren’t hidden fees associated with leasing, and labor costs to set up your equipment are included in the initial price. You need to continually make monthly payments. Through a program like Ingram’s LeaseIT you can choose to lease all or some of your business’ hardware including computers, laptops, servers, switches, universal power supplies (UPS), etc. Sophos Firewall has a leasing option as well, which provides added security. Office365 and other Software as a Service (SaaS) applications are a way for you to use programs on a month-to-month subscription basis. A lease can be secured within one business day. They typically last from 12 to 48 months and usually cover the three-year average lifespan of most technology. SaaS differs with a subscription-based service where you are billed monthly for your software apps. When the lease is up, you can buy the equipment at a fair market price. Or, you can return it and it will be repaired and resold or recycled. You won’t face extra costs for damage done during your lease. Leasing is a cost-effective way to continually utilize new technology, remain secure, and increase employee productivity. For it to be as valuable as possible, a lease should account for all your technology needs over the next three years so that you have a fixed, monthly dollar amount for your budget. To do this, you and your IT provider will discuss your organization’s goals and technology needs. Leasing is a procurement strategy that aligns your business goals with your technology plans and standardizes your IT policies. It also provides peace-of-mind for the business owner because you know what software and hardware everyone is using, as well as who is responsible for resolving technology problems. For business owners that are looking to simplify their IT management, utilizing a leasing strategy, coupled with the IT management of a trusted service provider is the ultimate, stress-free IT strategy to choose. When you’re ready to discuss how to best use leasing as a tool that grows your business you can contact us at (952) 258-8200 or online.